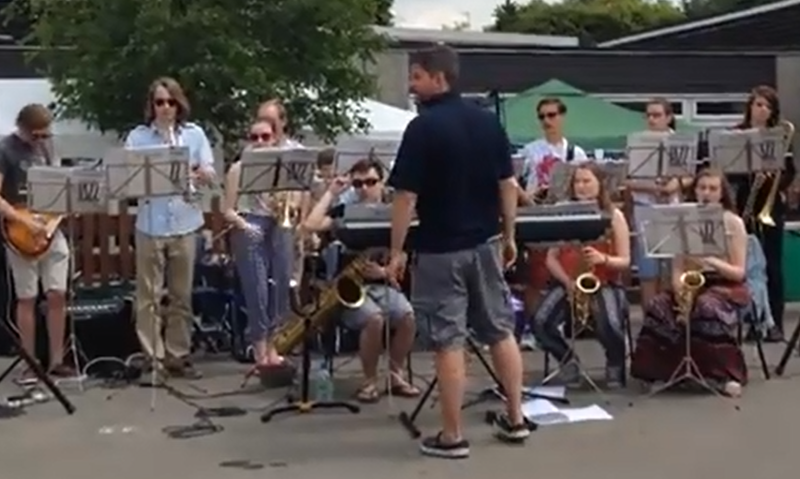 On Saturday 21st June Phoenix Jazz Band and Improv Band performed at the ANTHONY ROPER SCHOOL fete. 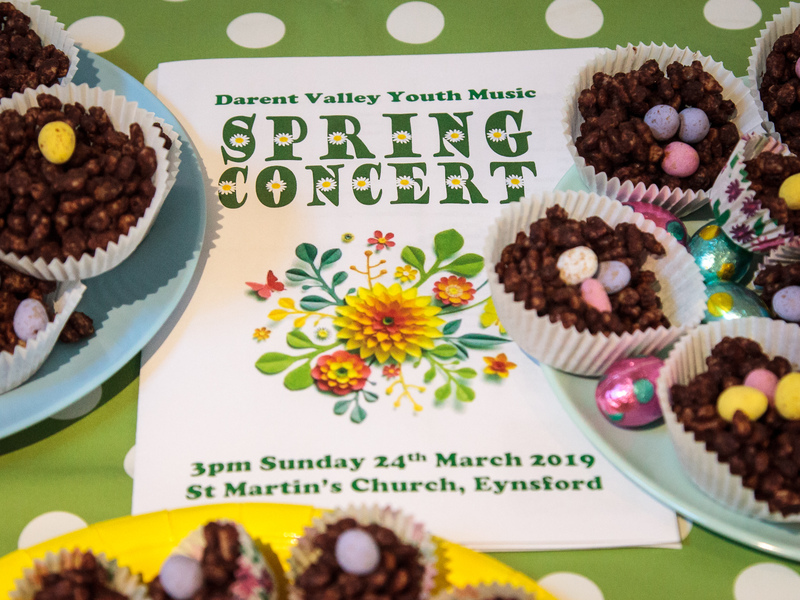 Despite a number of player absences, the bands played a wide-ranging selection of pieces that were well-received and even encouraged some spontaneous dancing! JAMES DRAKE has kindly created a DVYM YouTube account on which to post recordings of DVYM performances. Click HERE to see videos of our performances at the fete -and our mystery dancer!